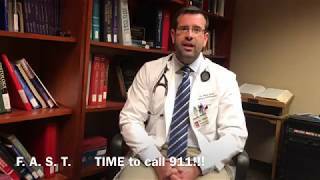 Dr. Brian Haas, a hospitalist who specializes in caring for inpatients, discusses the importance of knowing the signs of stroke. Centerpoint Medical Center is a Missouri designated Level II, providing definitive care for high volumes of trauma, stroke and STEMI patients within the region. 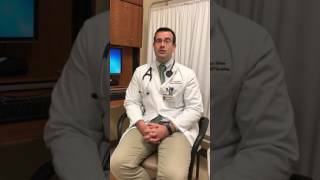 Why Are Colon Cancer Screenings Important?